"I feel extremely lucky to be in the Fire Protection industry and to have chosen a profession that not only has changed so dramatically over the last 45 years, but that I still genuinely love coming to work to do each day. I learn something new every day and that is a very gratifying experience in itself." Randall Strother founded Phoenix Fire Protection in May of 1987. Randall brings more than 40 years of fire protection design, installation, inspection, and maintenance experience to the team. 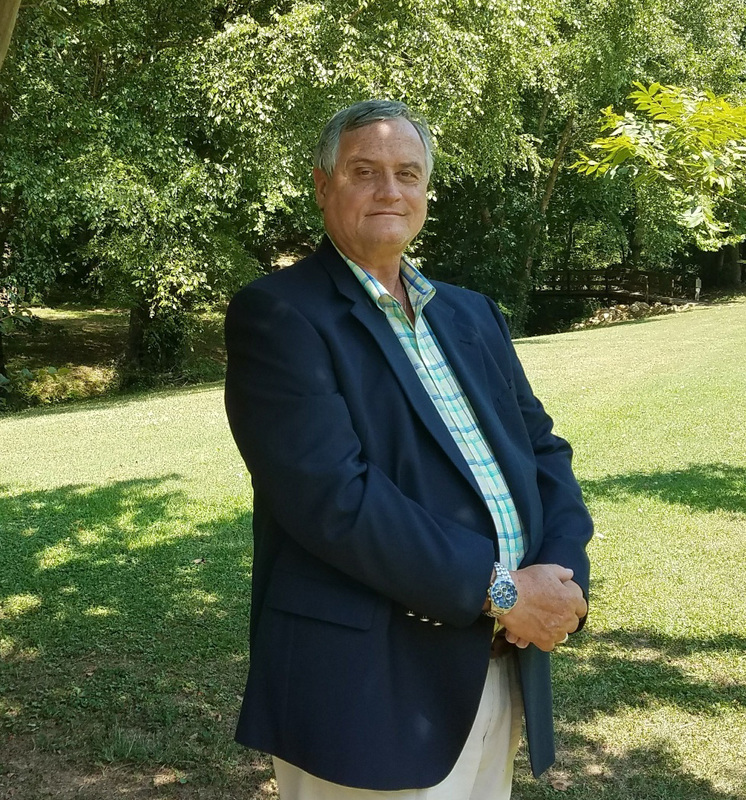 His project design and engineering skills can be found in buildings and facilities all over the Carolinas, including power plants, oil refineries, hospitals and pharmaceutical laboratories, processing plants, and government and military facilities. His work as a military subcontractor includes aircraft hangars for the US Air Force, the US Navy, and the US Army Corp of Engineers.